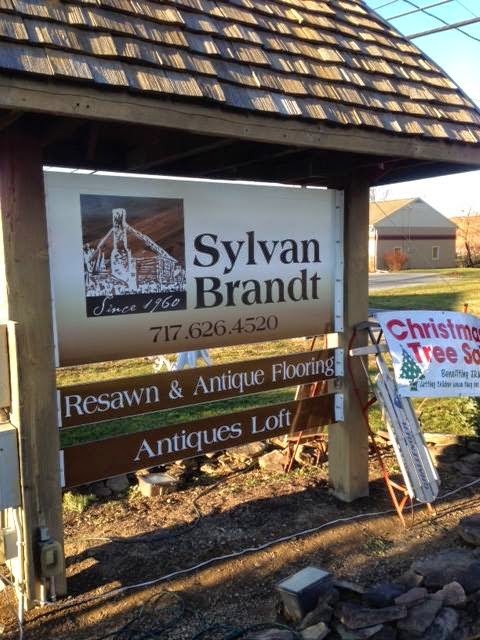 This year for Christmas we got ourselves new signs! Hopefully this will help everyone be able to find us, and direct them where to go. 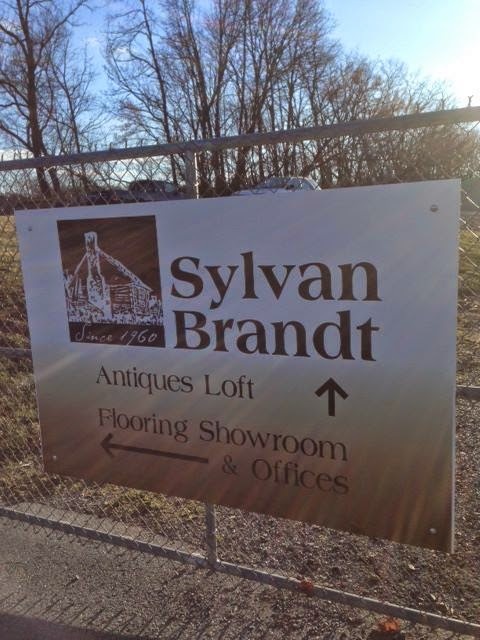 It also advertises our new antiques loft! 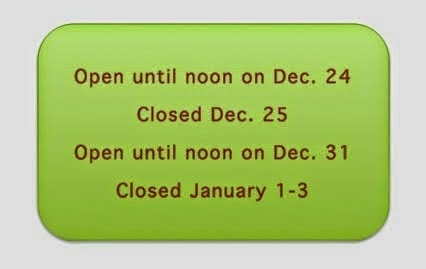 Also, with the holidays right around the corner, remember that our hours will be a little different this week and next. 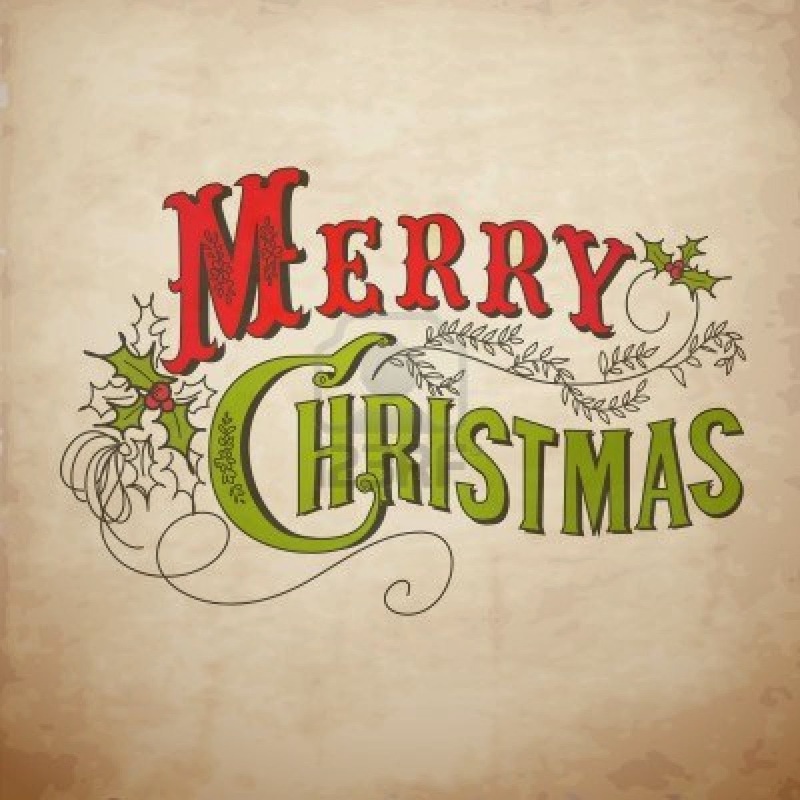 We hope you all have a very Merry Christmas! 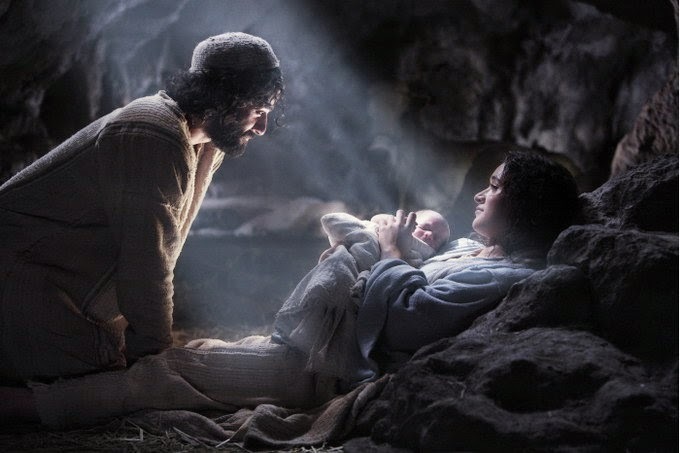 Remember to take time and remember the real meaning and reason behind Christmas and the magnitude that it brings with it. This is my favorite “manger” pictures. I think it depicts Jesus’ birth so well. Posted in Uncategorized on December 23, 2014 by sharp_admin.